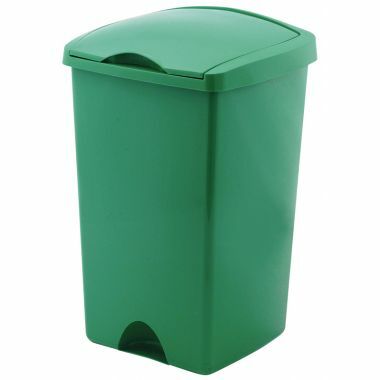 In any business or organisation it is essential to have suitable indoor bins and wheelie bins located at convenient points throughout the building, making it easy for staff and visitors to dispose of any rubbish. 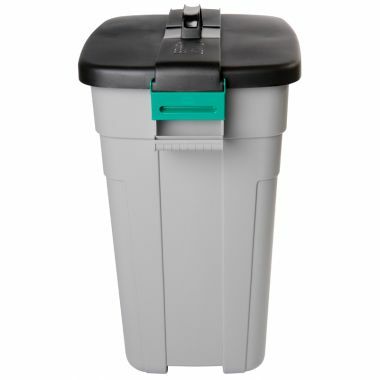 Having the right indoor litter bins makes waste collection easy, ensuring your workplace stays clean and tidy. 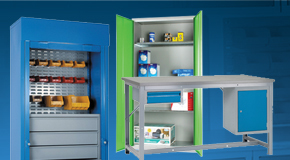 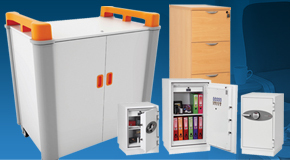 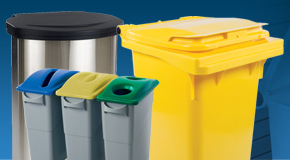 In this section we offer a range of waste bins and recycling bins all suited to use in different locations throughout a business’s premises including the office, factory, warehouse, kitchen and canteen. 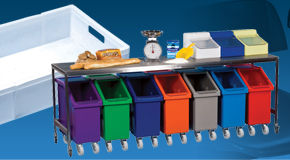 We offer a wide range of stylish and practical indoor bins that will help keep your business clean and tidy. 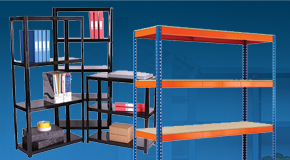 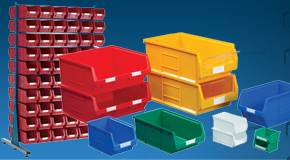 We offer a huge range of different internal bins, with different sizes and styles to best suit different applications. 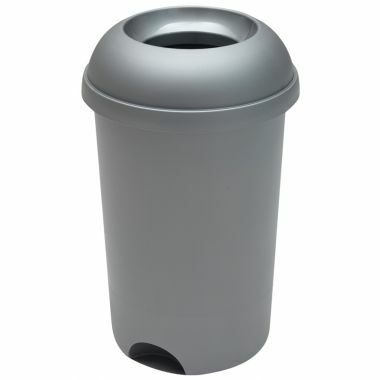 Including open top bins, flip lid bins and stainless steel or plastic pedal bins. 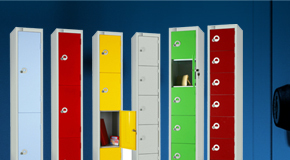 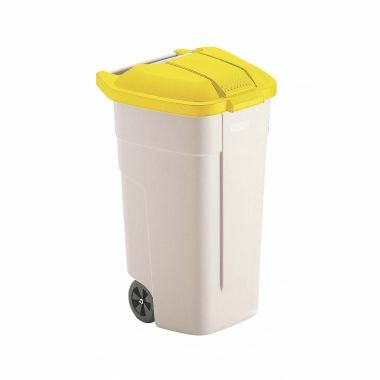 Internal litter bins are manufactured from plastic and are therefore available in a range of bright colours, offering a style that will fit in with different surroundings. 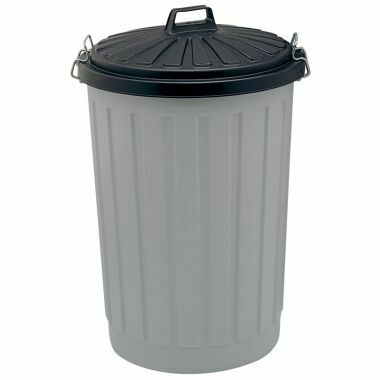 Which Indoor Bin should you buy? 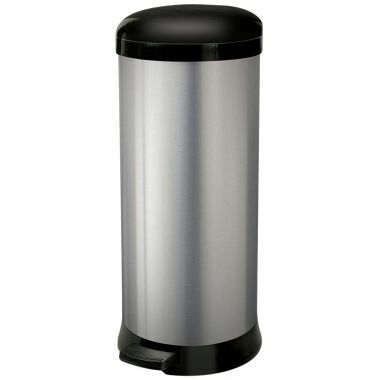 Our internal litter bins are available in a wide range of different shapes and sizes. 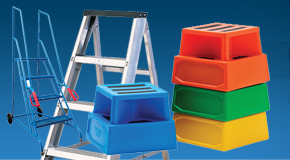 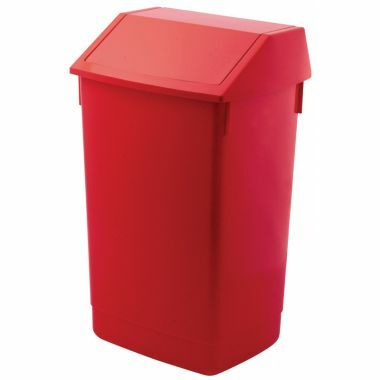 We offer a range of lightweight plastic indoor bins in a range of bright colours with different lids, including an open top bin, pedal bins and swing top bin. 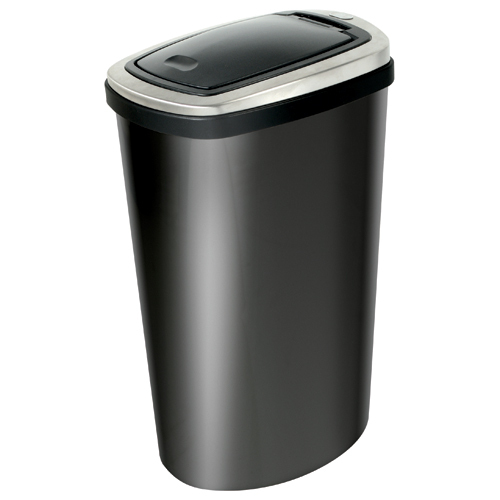 These bins are ideal for general waste collection in offices, kitchens or washrooms or corridors. 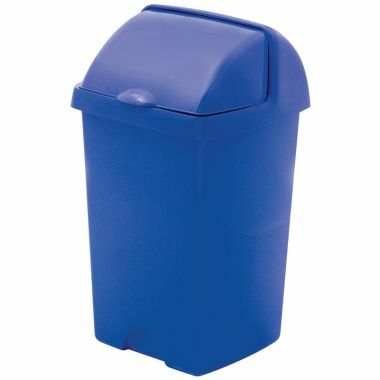 We also offer heavier duty indoor bins great for corridors or canteens in busy environments such as schools and colleges. 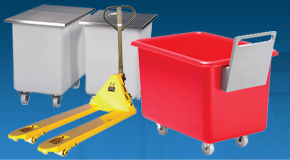 Our flip top wheeled bins are great for warehouses and factories where larger capacity is required.